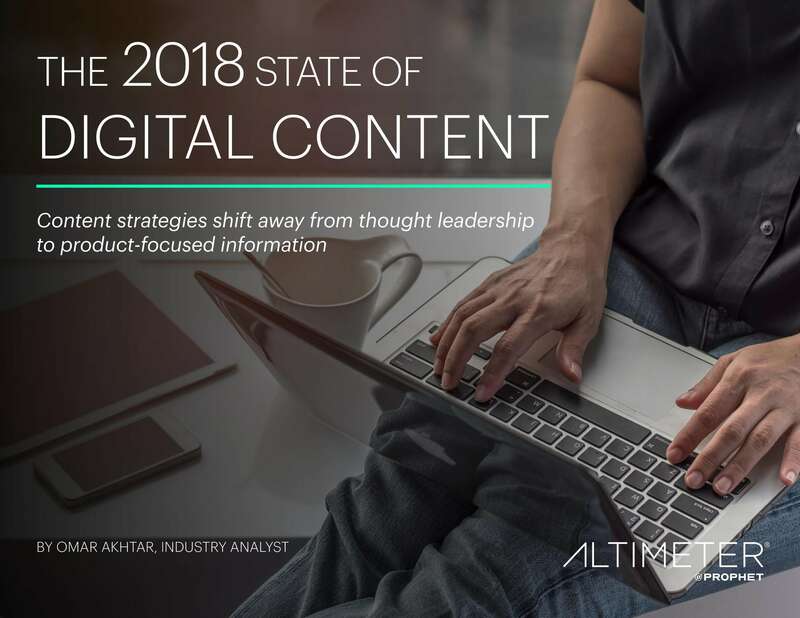 Altimeter’s 2018 State of Digital Content gives digital marketers and content strategists the latest facts and figures about how companies are using digital content to drive business results. Based on a survey of 400 content and digital marketers across North America, Europe and China the report provides key insights into what strategies, channels and content formats perform best in each industry and region. It also identifies trends in innovation, current organization and governance practices, and key metrics for measuring success. Majority of companies (41 percent) can tie revenue impact directly to content. 42 percent of companies can create personalized content based on customer data but only 38 percent of them can deliver it in real-time based on actions. Product-focused content (29 percent) outperformed all other content archetypes, including thought leadership, brand-focused content, company-focused content and user generated content, especially in Europe and China. The biggest challenges for content teams are people related, with respondents identifying team alignment (24 percent) and hiring the right skills (17 percent) as top challenges. Visual content like short form video (52 percent) and images (51 percent) were the top performing content formats, rated as more engaging than blog posts, whitepapers or podcasts. 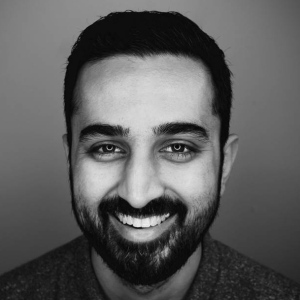 Instead of views, companies are measuring content success with metrics such as interactions (30 percent) and efficiency/cost savings (23 percent).